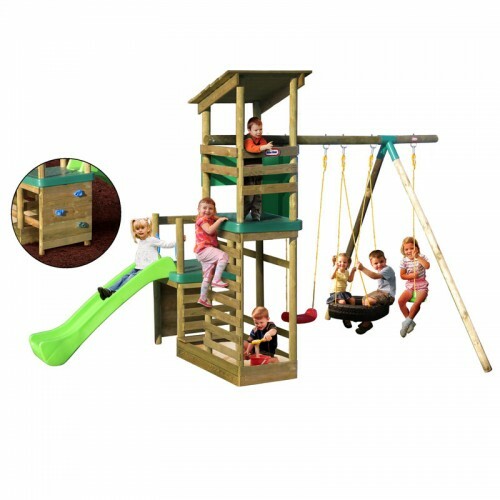 The back garden climbing frame is the perfect, fun place for kids to play, exercise and develop their motor skills. 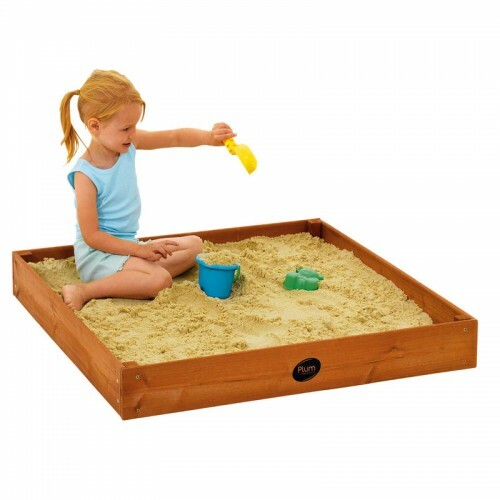 A sandpit is not only great fun for your child but it also provides significant development opportunities. Digging, lifting, carrying, shovelling, raking and tunnelling all help develop your child’s gross motor skills – while drawing, moulding, pouring, sifting and patting help develop fine motor skills. 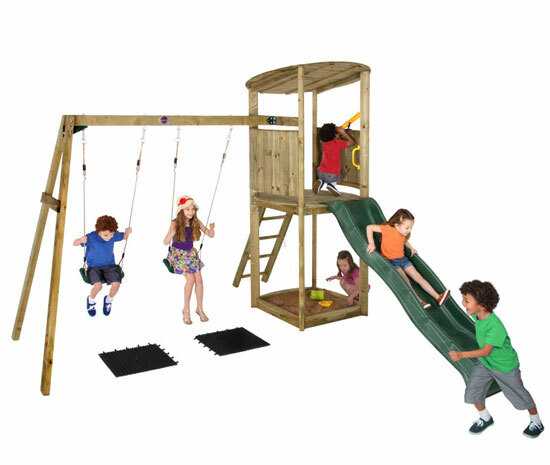 Outdoor play is crucial to a child’s development. It allows them to practice and master a range of physical skills while helping them to stay fit and healthy. 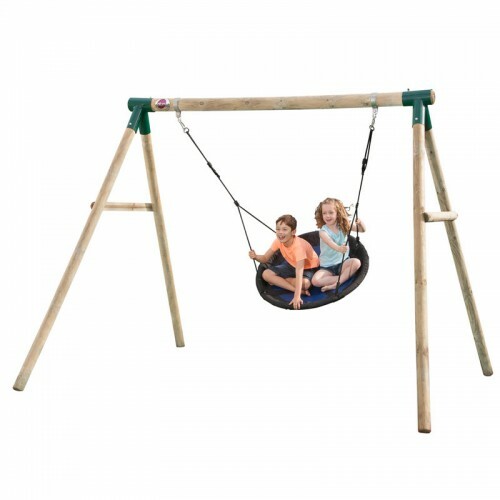 The humble swing set in the back garden is enduringly popular with children of all ages.